# 161 A journey through the Psalms. Psalms 42 & 43 Thirsty? – Tehilim (Psalms) – "songs of praise". # 161 A journey through the Psalms. Psalms 42 & 43 Thirsty? 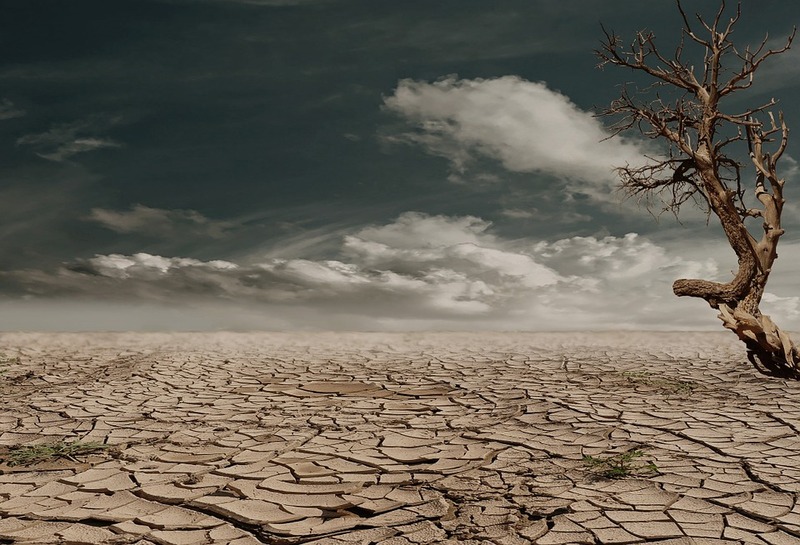 The imagery depicts a desperate situation experienced by a deer in a dry land seeking out water in order to satisfy her deep thirst, but finding only dry ground. It is a picture of life or death. For without water humans and most animals will not last long, particularly in harsh hot climates. Water is essential for life on earth. And so is God, but not only for now but for all eternity. Are you thirsty for God today? Then the last time John mentions this life-giving water is in the very last chapter of the Book of Revelation when we read, Let the one who is thirsty come; and let the one who wishes take the free gift of the water of life. The choice is yours! God will not force this upon you. Note the words, it’s a free gift. Every time you and I choose not to seek God and follow in his ways and drink of God’s living water and so life the abundant life that Jesus promised, then the only other option is some useless, leaking, broken alternative that will never satisfy and fail us every time. Whether it be money, possessions, fame, friends, intimate relationships, entertainment, whatever. all who forsake you [the Lord] will be put to shame. The choice is ours! The consequences are not! Father, forgive me when I have made the pathetic decision to seek refreshment from the brackish water found in the world’s broken cisterns. Daily enable me to have the wisdom and discernment and love for you to drink from you, the spring of living water. Only then will my heart and soul be satisfied. Amen. Previous # 160 A journey through the Psalms. Psalms 42 & 43 Doxologies and new beginnings. Next # 162 A journey through the Psalms. Psalms 42 & 43 Just speak to yourself!